Sakia Gunn, lost her life lost through hate and prejudice. 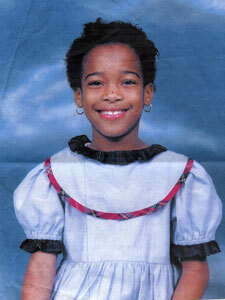 Sakia Gunn, was a daughter, and a woman who lived her life honestly and openly. Sakia, never wanted to be anyone but her true self. Some of us should question our own teachings, and hatred toward anyone that lives their life openly. Sakia never made it to her Sweet 16 Birthday.. Never had a chance to fight for her cause. She had two strikes against her,being black and being a lesbian. Sakia, an openly gay and black really would fight many battles. Sadly, Sakia lost her life because of who she was and what she believed. Her honesty and pride with her self, was too much for a disturbed man. Sakia’s story has been whispered around urban neighborhoods. It’s time for her life to be remembered, as brief as it descended. Sakia was a 15-year-old teenager walking home with her friends in Greenwich Village. As she was walking and getting ready to go home, men were flirting and trying to get their attention. Sakia Gunn ignored their advances. When Sakia and her friends walked away they told the men that they were lesbians. 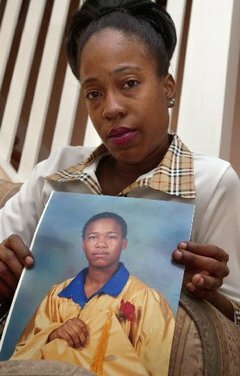 Sakia’s murderer decided to get out the car, and stab Sakia Gunn in front of her friends. You can also watch her movie and read more about her life and read more about her tragedy. Your life is about choices, and honesty within yourself. Sakia knew who she was and was not afraid to tell the world. This little girl, did not get press and of course attention,but that is why at messymandella.com we will always remember people who the FOX and CNN and other news outlets have forgotten. 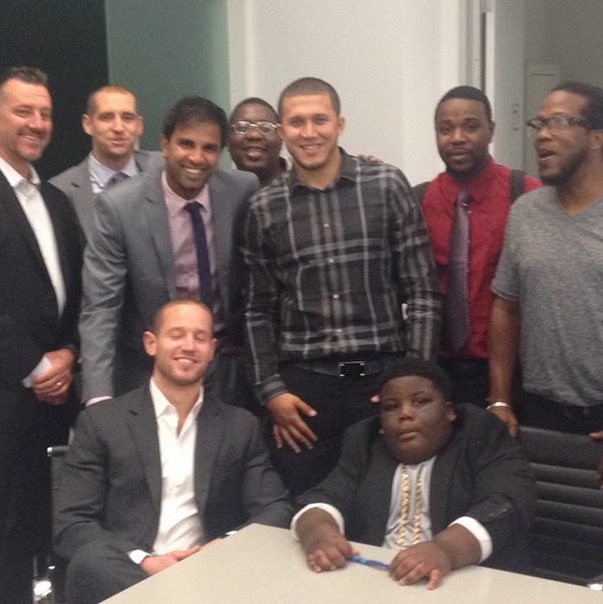 If Terrio don’t drop The Weight, that is exactly what will happen! 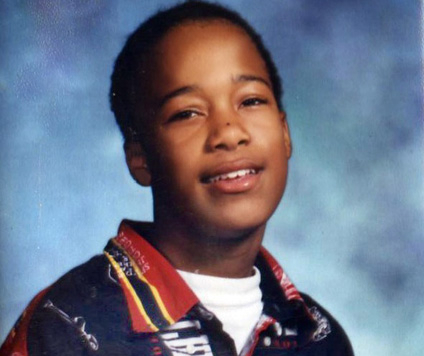 That little cute pleasantly plump boy with those humorous and energetic dance steps, rose to “Vine” Victory and became a symbol of over exposure due to manipulative parents that are extorting their babies to buy weave and are endangering a child, that is instrumental in destroying his life. We must bring awareness to the negative attention that is and entertained and even inspired Hip Hop Artist to name drop him and also have him tag along with their entourage and involvement in their commercial endeavors, and comically. He signed with a Talent Agent, and now will also have his own reality show and currently has his on VEVO. 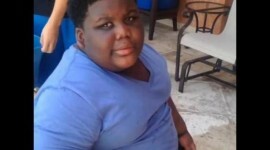 Terio was a cute little boy, but once the cuteness wears off as it, then he will be an obese teenager that has already strained the muscles of heart, to be a cash cow for his family. 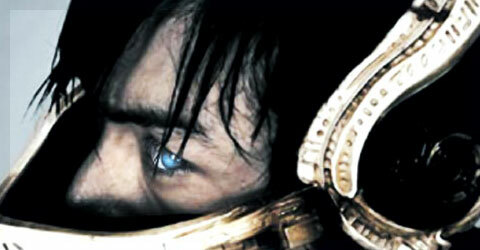 We know that this notoriety will eventually be a memory. His gigantic body has now stopped being comical and now are harboring on plain child endangerment. We can get so immersed in the fame and money , but as his parents continue to embrace his fame, he keeps gaining weight to the point of him not being able to walk. 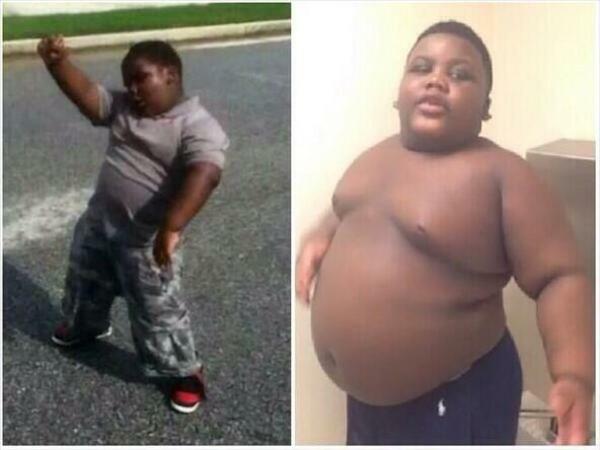 Terio is now wobbling and currently his little fame has endangered, his frame and health and fitness but currently he is so called exercising. Where are his parents? we are , they eating with him! Who is feeding this baby like a prize money cow? He is not going to bring you money if he is dead, or has heart problems. I had a cousin named Annie and we grew up as sisters and she was always my protector. She was so real, protective and funny and loved me. When women wanted to fight me, she would tell them, “Yes, my cousin is prissy and girlie, but if she wasn’t my cousin I wouldn’t like her either. However, She is my cousin, so ya’ll going to leave her alone.” I would be like, “thanks, thanks a lot, I guess?” She took care of her petite little cousin, that was hated on for who I was and my outer appearance. She was always enormous and full of energy and life, and was not afraid to fight men either. SHE WOULD WIN EACH FIGHT! Annie’s weight eventually destroyed her entire heart and the doctor told her if she didn’t lose weight she would be dead by 31. My cousin passed away at 32 Years Old of a heart attack, and we traveled to Gastonia, North Carolina to be there when they pulled the plug, on my sister. As I was crying, I looked up and noticed that my sSister still had the burn mark from the iron, when she was 9 years old. My sister is no longer with me, and I will never let her son ever lose our families love. He will be 4 Years Old and I will make sure it will not happen to him, dying from over eating? 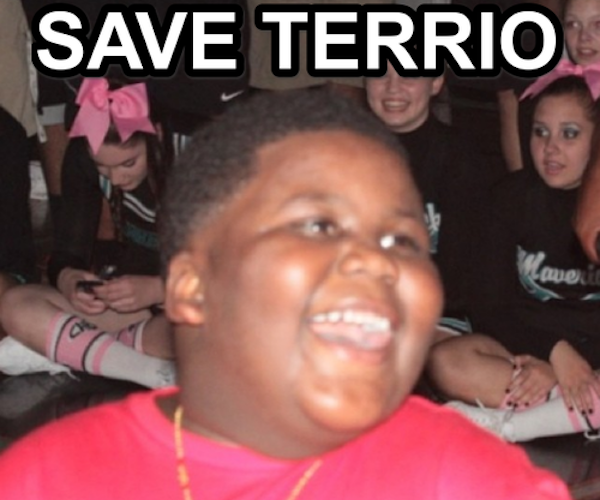 It is time to stop laughing at Terio and get him some guidance. It is ethically unfair to not step in to intervine, when his parents don’t seem to give a damn. He can’t drive to Burger King. Stop feeding him 17 corn dogs, and feed him vegetables. He is wearing his heart down every single day because of his weight gain and neglect from his family. If he doesn’t lose weight, his heart will eventually be too feeble for Gastric Bypass Surgery. That is the only reason my cousin was unable to receive it, her heart was weakened over the years from all the weight. We laughed at her size, and her eating because we never assumed she could die at the age of 32 Years Old. She was about the size of Terio in her adolescent years. I still have not deleted her phone number out of my old cell phone. She will never answer, but at least that number, and her son are proof my first cousin, my sister was here! It is not comical watching someone destroy their heart muscles, and suffer from hypertension before they become 35 years old. He can still have these componets and garner money, but someone should stop allowing him to eat himself to death, to feed their pockets.